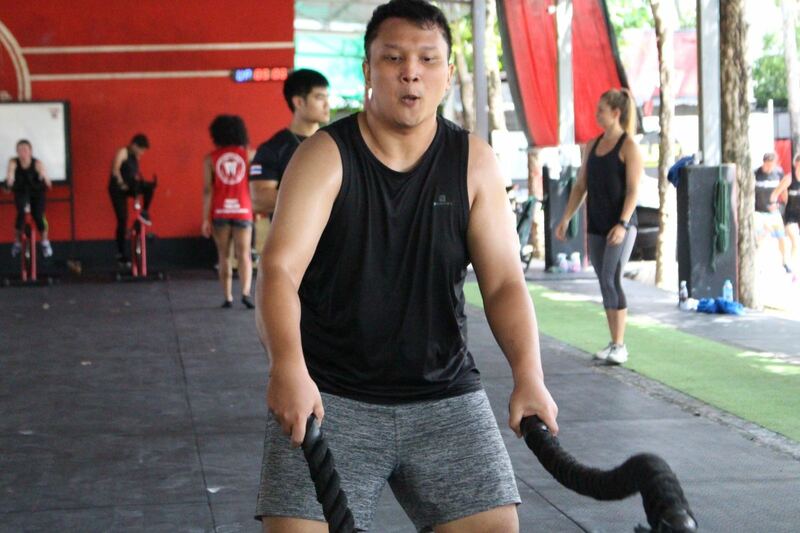 Fadzli is a motivated and determined team player who lost almost up to 20kg in 3 months during his contest in Why Am I Fat Season 2. 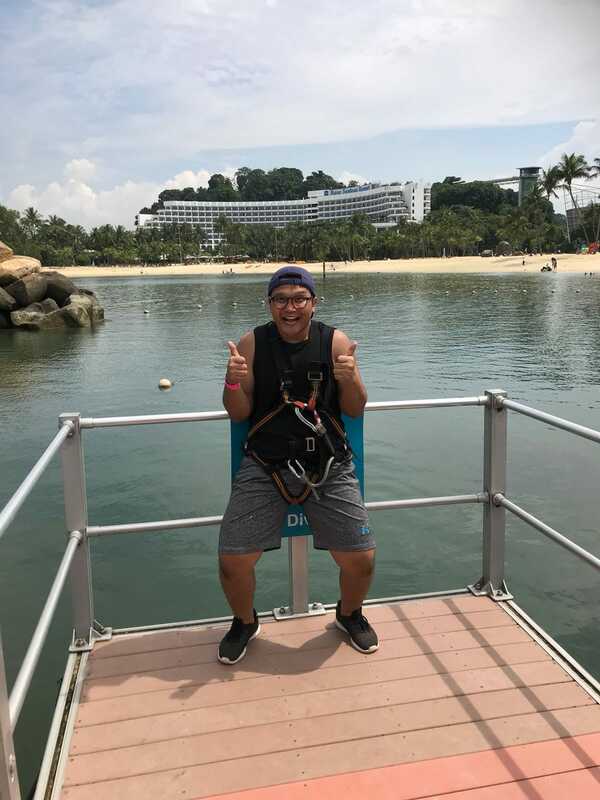 Do not judge a book by its cover – he might not look the part of a typical fitness influencer, but be assured that he will amaze you with his passions and fervour. 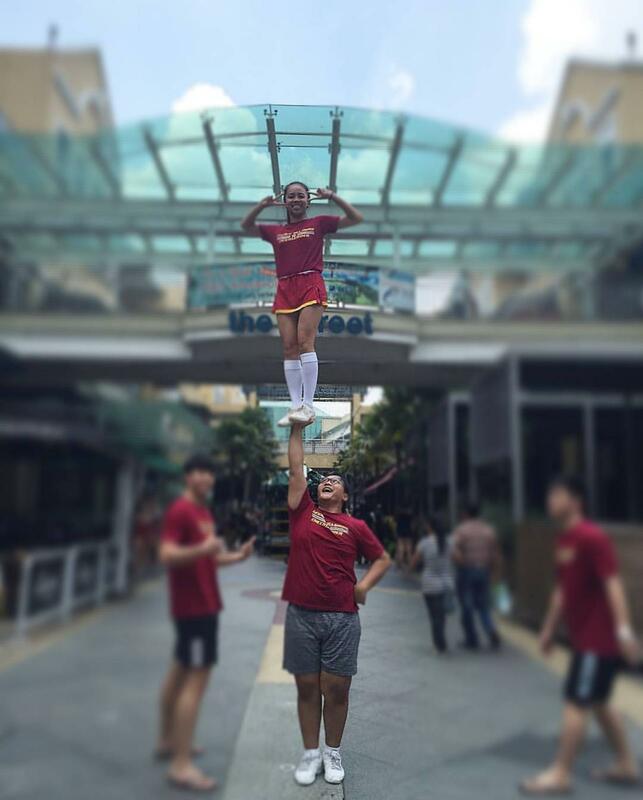 Fadzli picked up cheerleading in 2008 when he was studying at Ngee Ann Polytechnic. After he graduated 2010, he joined an open team, Legacy All Star Cheerleading. 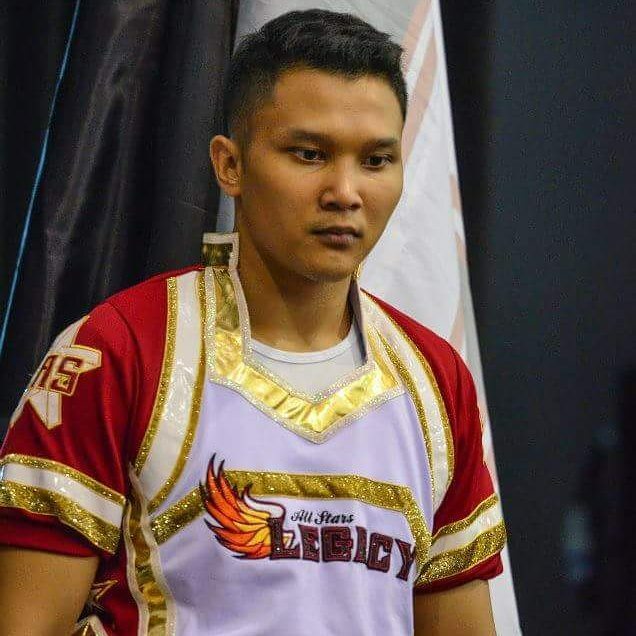 In 2017, Fadzli decided to co-form a team called Sharks Elite Cheerleading. 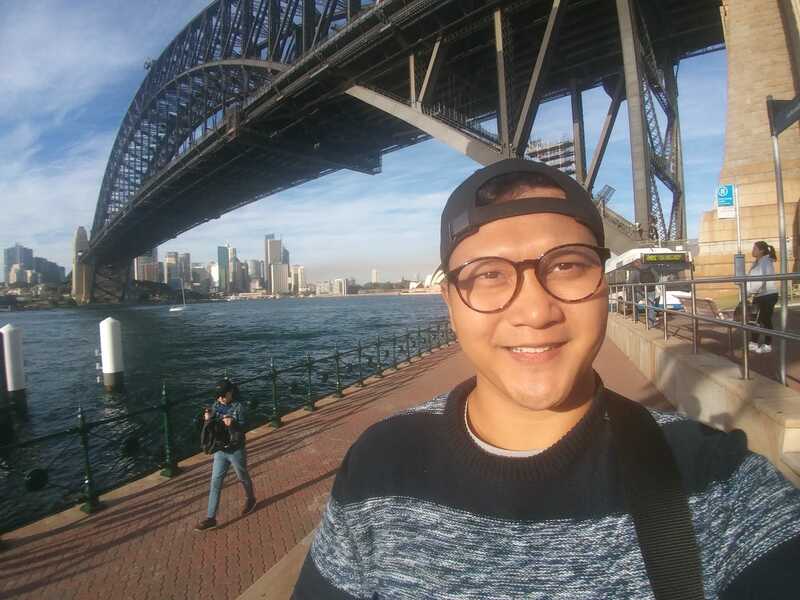 He as well co-coached the NTU hall team in 2016 and 2017. Check out his exciting stunts in the link provided below. That said, his passion for fitness did not stop after the competition. 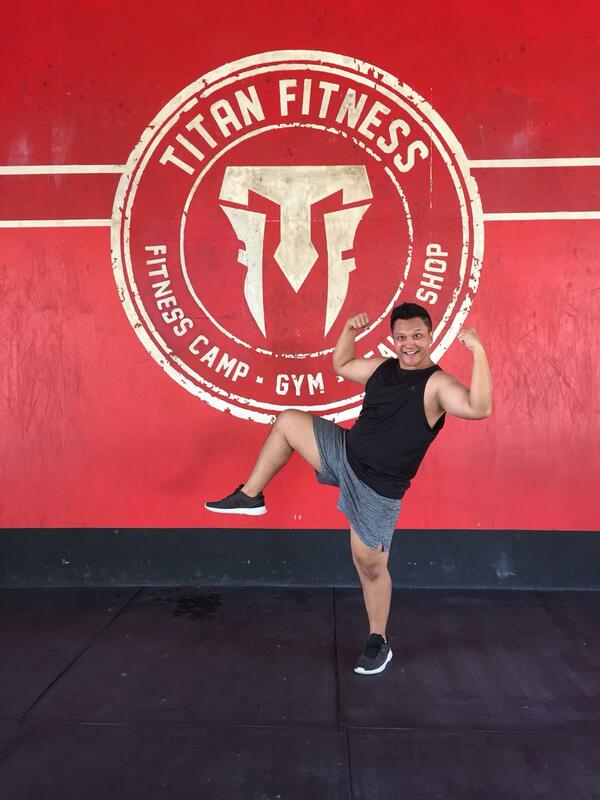 He continued his fitness journey by hitting the gym in his free time and even signed up for Crossfit lessons. Check out his cheerleading team’s amazing performance! !